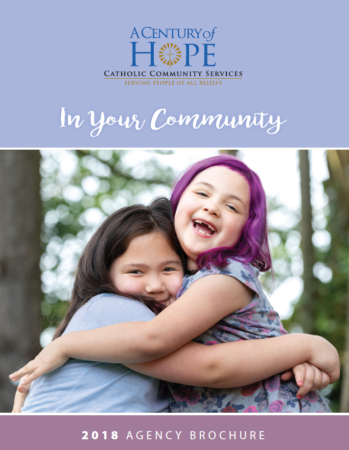 The Thurston Family Center partners with other organizations and individuals in Thurston, Lewis and Mason counties to provide essential services to thousands of children, adults and families. We are privileged each day to provide security and dignity to our elders, to offer nurturing care for our children and to lessen the pangs of hunger and discouragement of the homeless. Click here to view and download our Thurston, Mason and Lewis Counties brochure.